Pain can be of two kinds; acute and chronic, and can actually be in any part of your body. Millions of Americans suffer from various forms of acute and chronic pain. If left untreated, this pain can last for months or even years. Chronic pain in the muscles and joints can make life miserable. People that suffer from chronic pain are more prone to depression because they are no longer able to do things that they once enjoyed. They may suffer loneliness and feel that they are suffering alone. 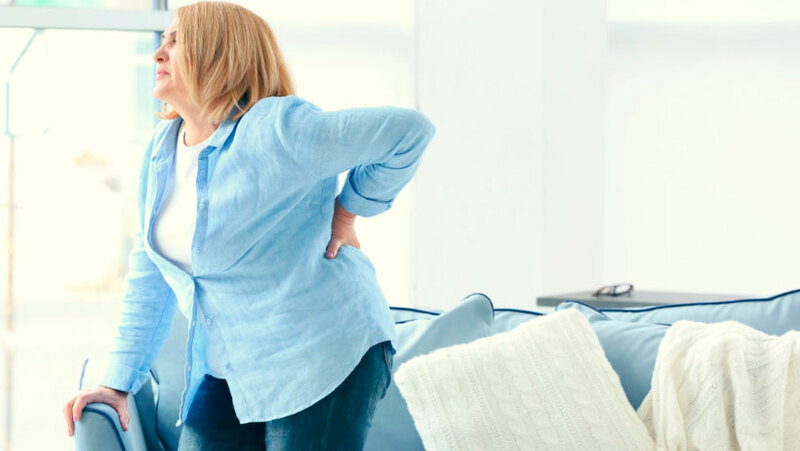 Standard treatments like ice and heat, anti-inflammatory medications, physical therapy, and appropriate exercises can temporarily provide relief but they do not treat the root of your chronic pain, they just mask the symptoms. It is often difficult to treat nerve pain with traditional medications as nerve pain does not respond well to prescription pain relievers, including narcotics. Most times, pain is related to inflammation in the tissues surrounding the nerves rather than the nerves themselves. Acupuncture causes a number of biological responses that signal the body to reduce inflammation and relieve pain. Acupuncture improves the body’s functions and the natural self-healing process. Acupuncture works particularly well on chronic pain such as back and neck pain, osteoarthritis/knee pain, and headache. It often reduces the incidence and severity of tension headaches and may prevent migraines. Finding alternative therapies for pain, like acupuncture, is important, especially given our aging population. When people have a chronic illness, they want to feel that someone cares for them, and that basically unloads the mind of the burden of disease. No matter if your pain was caused by an injury, repetitive use, joint degeneration or a pinched nerve, acupuncture can help. While there are many new approaches to managing chronic pain, this age-old therapy might bring the relief you’re looking for and without the need for medication. There is no need to be in chronic pain with all of the Healing Acupuncture treatments available. September is Pain Awareness Month and we offer an opportunity to help bring positive change to those suffering from pain.